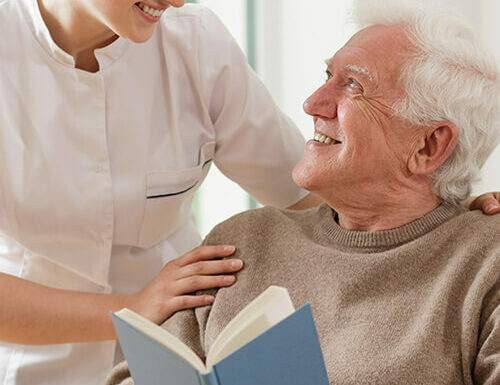 Our low dependency care package will provide all of the care of a personal assistance with the added personal care elements. Our live in low dependency care package will provide service users with all of the benefits of a personal assistant and in addition provides full-time personal grooming, which will include assistance with bathing and dressing, assistance with eating and medication reminders. Need a Low Dependency Carer? Price from £895 per week. Stay at home with your own live in Low Dependency Carer. Call now to book a free consultation. We are always here to lend a hand. You don’t need to do it alone.